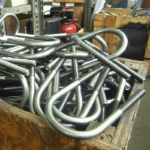 Check out our many useful, downloadable, and free resources for working with both leaf and coil springs. 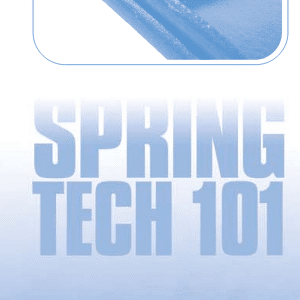 Use Spring Tech 101 to brush up on all the basics of leaf and coil spring suspensions. 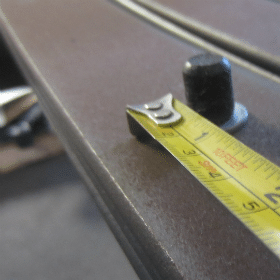 Use this leaf spring measuring form to help properly measure and record the size of your leaf spring. Use this cheat sheet to find and order the exact right springs you need for your street rod.